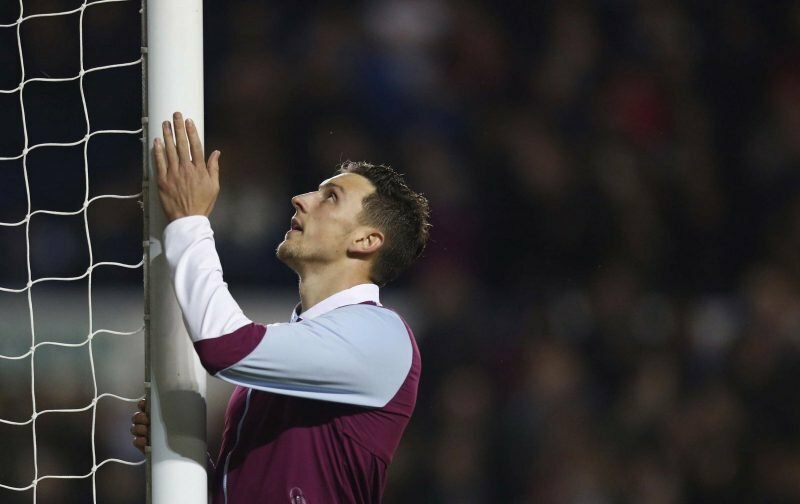 Vital Villa reported on Saturday afternoon that Aston Villa had recalled Tommy Elphick from his season-long loan at Hull City and supporters are delighted with the decision. Dean Smith is looking to strengthen the backline due to a lack of available defenders, so it was no surprise to see Elphick return. He’s been in fine form for Hull and will hope to replicate such performances at Villa. Happy to see you back @TommyElph4, we haven’t forgot you cancelling your honeymoon to sign for us. You always give it your all mate. The English centre-back struggled for form after joining from Bournemouth in 2016 which led to him being loaned out to Reading last season and Hull this campaign, but he has another opportunity to prove his worth and potentially extend his stay at Villa Park past next summer. He will be eligible to feature against Queens Park Rangers on New Years day. Elphick made 18 appearances during his half-season stint at Hull and turned his career around with assured performances at the back. With Tuanzebe potentially out of action for a few more weeks, Elphick will be needed alongside James Chester. James Bree has deputised in the makeshift role, but Smith might opt for a natural in the position for their upcoming games.